The information presented on this page was originally released on February 27, 2017. It may not be outdated, but please search our site for more current information. If you plan to quote or reference this information in a publication, please check with the Extension specialist or author before proceeding. This is the awards season, and the horticulture community won't be left out. 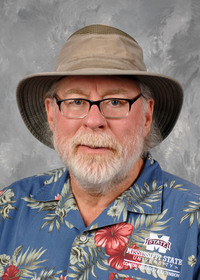 The Mississippi Medallion winners have been announced. This year's Outstanding Performance in the Landscape winners are Vermillionaire cuphea, Conversation Piece azalea, Patio Snacker cucumber and Japanese persimmon. Vermillionaire cuphea is one plant that has definitely earned its spot in my landscape. This is a heat-loving plant that flowers from spring to frost. Last year, Vermillionaire flowered all the way into November in my coastal Mississippi garden. It produces abundant fiery, hot yellow, red and orange tubular flowers up and down the stems and all over the entire plant. It literally was a mound of flowers and quite the sight all summer long in my garden. The flowers are butterfly and hummingbird magnets. Vermillionaire is a nice-sized plant that is great in patio containers. By the end of summer, mine reached about 3 feet tall with an almost equal spread growing in a large container in my landscape. Plant in the full sun for the best flowering and tighter growth. It will really put on a show with consistently moist soil and regular feeding. Vermillionaire cuphea is perennial in zones 8a and warmer, but you won’t be disappointed growing it as a flowering annual. Conversation Piece Azalea is a great alternate-season-blooming azalea that displays gorgeous flowers in midspring and then again in the fall. The flowers are amazing and typically almost 4 inches across. But what’s most unique about Conversation Piece is that the flower colors are different on the same plant. One shrub will display flowers from dark pink to nearly white, while another will have flowers ranging from variegated to white splashed with dark center blotches. It is truly a conversation piece! This azalea is perfect for small landscape spaces, and it typically matures at about 3 to 5 feet tall and wide. Be sure to plant in landscape beds with good drainage but even, consistent soil moisture. Always add a layer of mulch. 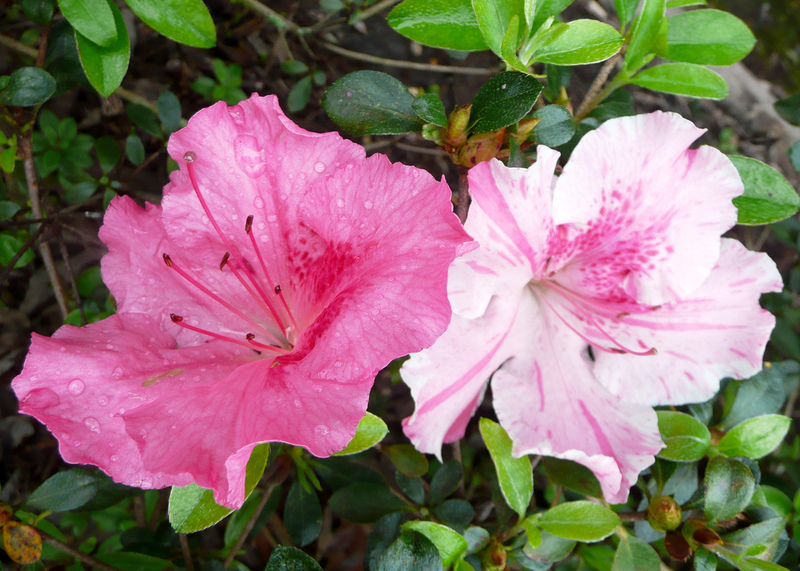 For azaleas, I particularly like using pine straw. Many homeowners who want a garden but have only a small patio or balcony will love this award-winning cucumber. Patio Snacker lives up to its name, as it is a terrific producer in a tight space. 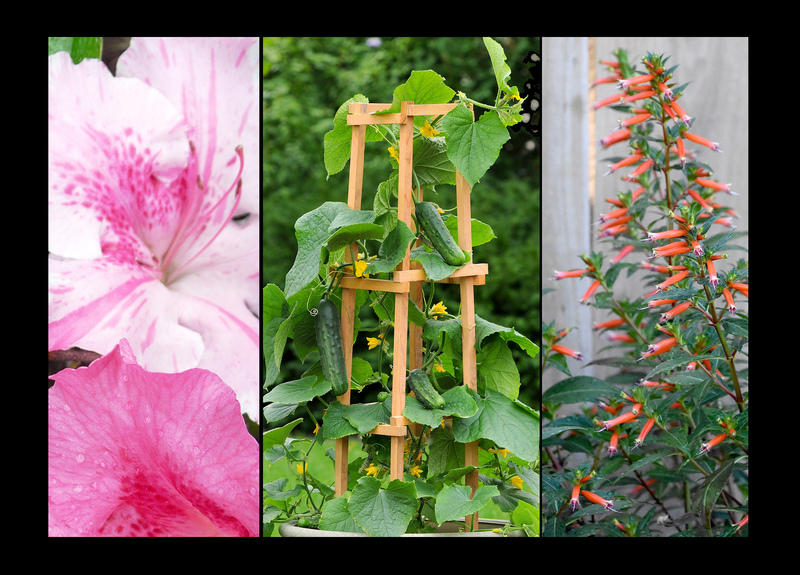 The plants produce a short, 3- to 5-foot vine that is perfect for trellising. The vigorous plants bear fruit that are perfectly crunchy and not bitter when picked at under 1 1/2 inches wide and 6 inches long. Patio Snacker is “parthenocarpic,” meaning it produces fruit without insect pollination, making it perfect for an urban home garden. If consistently picked, these plants will continue to produce cucumbers all summer long. These plants are ideal to plant in 3- to 5-gallon containers, with one plant per container. 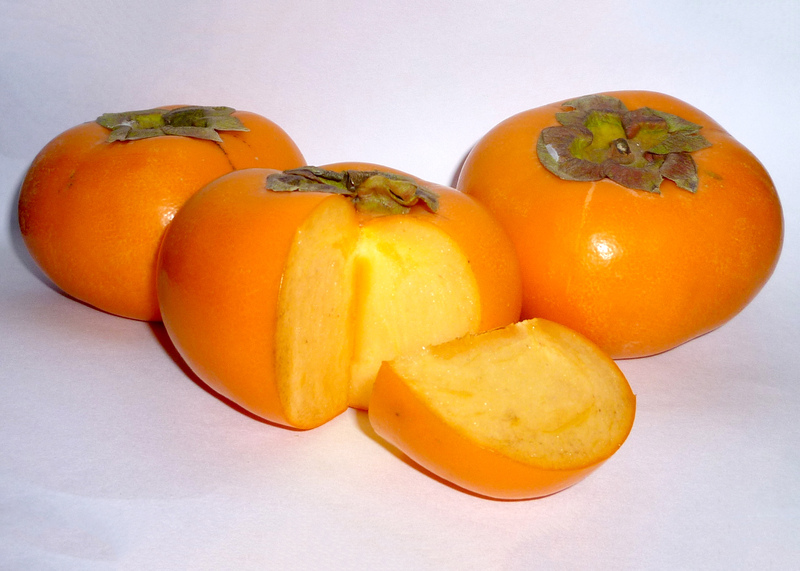 Japanese persimmon, also known as oriental persimmon or Fuyu persimmon, is the final Mississippi Medallion winner this year. Its fruit look like squat, flattened, orange tomatoes. This generally small tree from Asia produces sweet and juicy fruit. Its flavor is quite unlike our native persimmons, which have unripe fruit with a lot of pucker power. These trees are easy to grow. Since they have few pests, the trees require minimal maintenance. The fall foliage can range from red to orange. When the fruit are ripening in the fall, they look like little pumpkins hanging on a tree. Look for these and other Mississippi Medallion plants at your favorite local nursery and garden center.